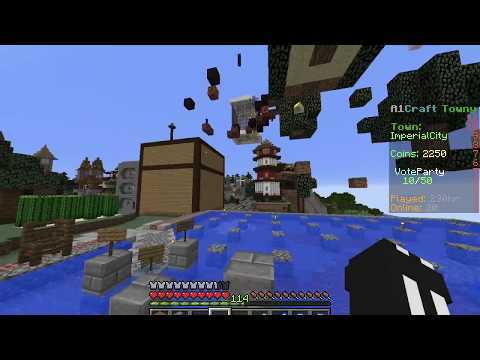 Forums » YouTube Videos of A1Craft Server » Towny A1Craft Series! 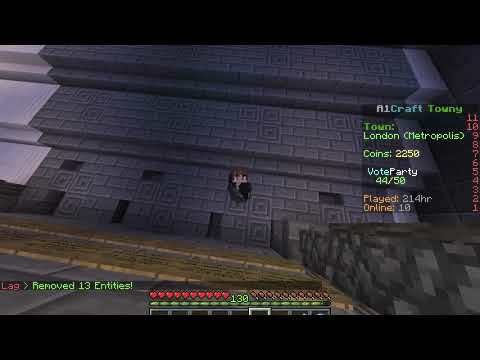 Towny A1Craft Series | EP1: Welcome to London! 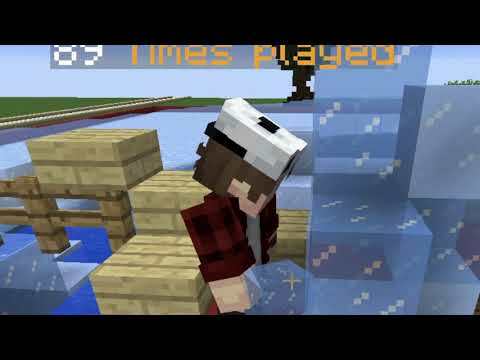 Episode 1 of Towny A1Craft! IGN: NahItsRage Server IP: A1craft.com Make sure to join London! /t join London! Music: Right Thurr - Chingy Subscribe to this Channel, make sure to like it and make a comment below! Thanks all for all ya support! Laters! Here's Episode 2! I hope y'all enjoy these episodes, and make sure to show your friends from other servers - afterall, the main reason for me doing these are to promote A1Craft! Special thanks to 7Superball7, xMINECRAFTKINGx, SuzukiSenpai, Dragon_Girl204, yucca26, Caroooot, rugry46, Sammy4d960, NinjaKitty4077 & Abznszn_ii for participating in the video! Also just found out that in future vids I need to turn up everyone's mic on Discord lel.